Gifts for "pen people" where a pen or an accessory, there are lots of options. Charals (August) and Vancouver Pen (October) celebrate 25 year anniversaries. Nov 09 | Buying Gifts for Pen People - Easy! Jul 09 | It all comes down to the nib. Apr 09 | Using a Fountain Pen... Pretentious? Jan 09 | When to Use Your Pen. When It Matters. Dec 08 | The Market for Pens. Are Prices Too High? 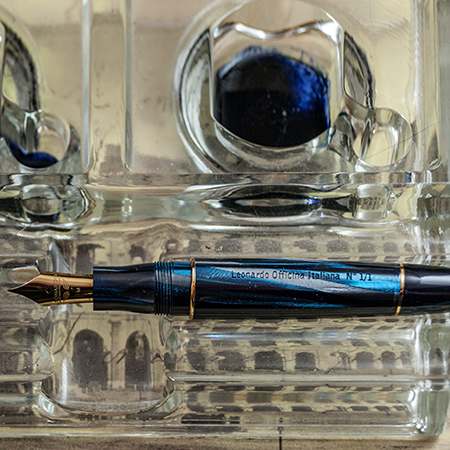 Leonardo Officina Italiana is creating custom fountain pens using high quality Italian craftmanship. These are classic and elegant pens that will have a timeless appeal to those who use fine fountain pens. Information and review of my Momento Zero coming soon. 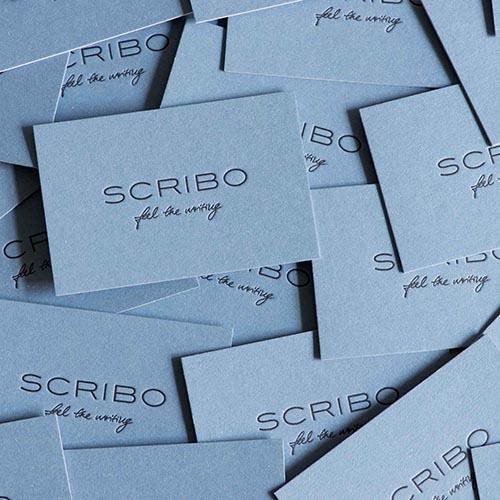 SCRIBO is an exciting new company founded by previous employees of OMAS. Yes, pick up the Feel, and feel the wriring. 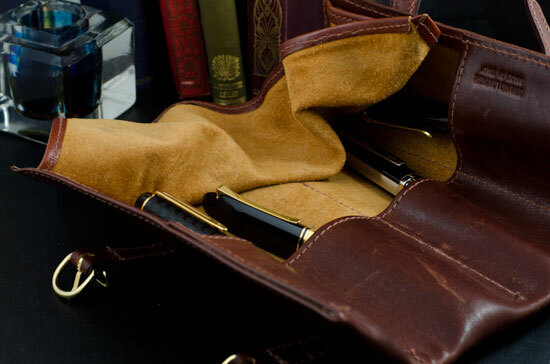 Your pens always need a good leather pen case. Pen wraps nicely hold up to six pens.